Add a new elegance to your bathroom with a gorgeous new marble vanity top. 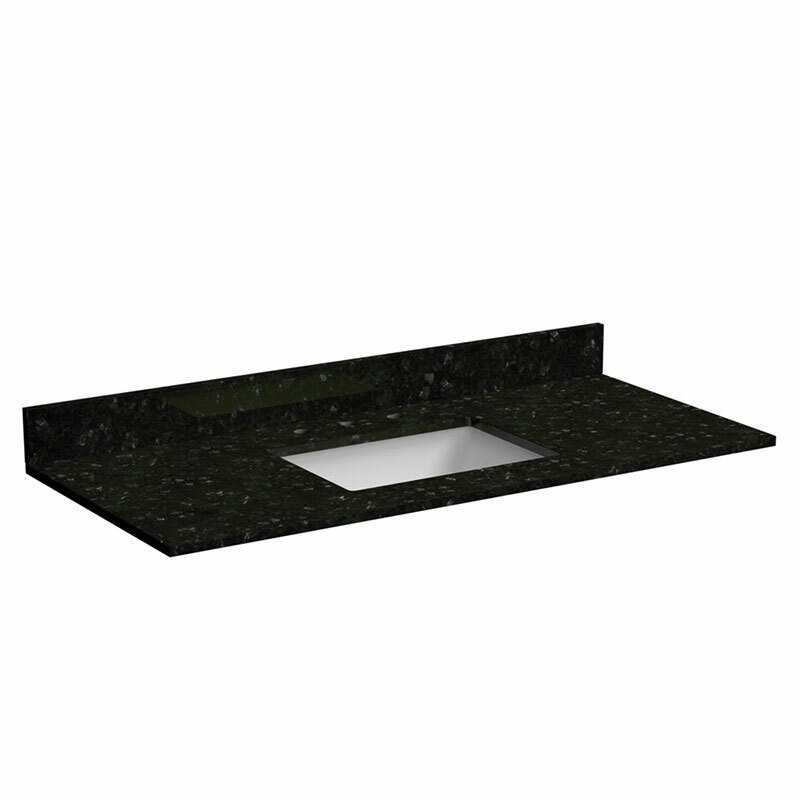 The Emerald Pearl granite vanity top features pre-attached large rectangular white vitreous china bowl, and standard edge profile. 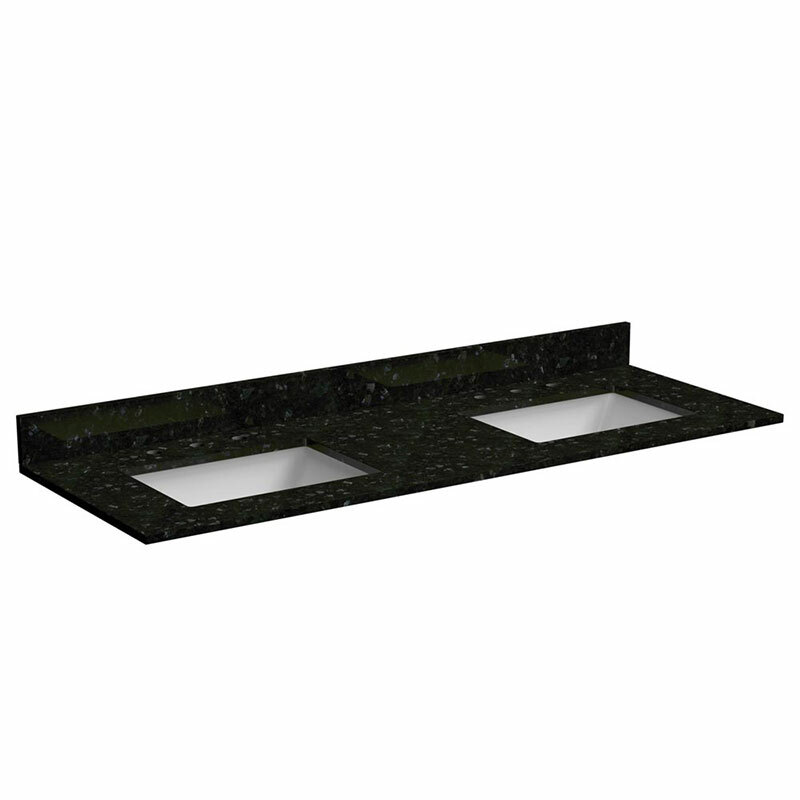 Perfect addition to an old vanity needing an update, or a new vanity, this vanity top with polish off any bathroom.